When 3DO games beckon, I respond. 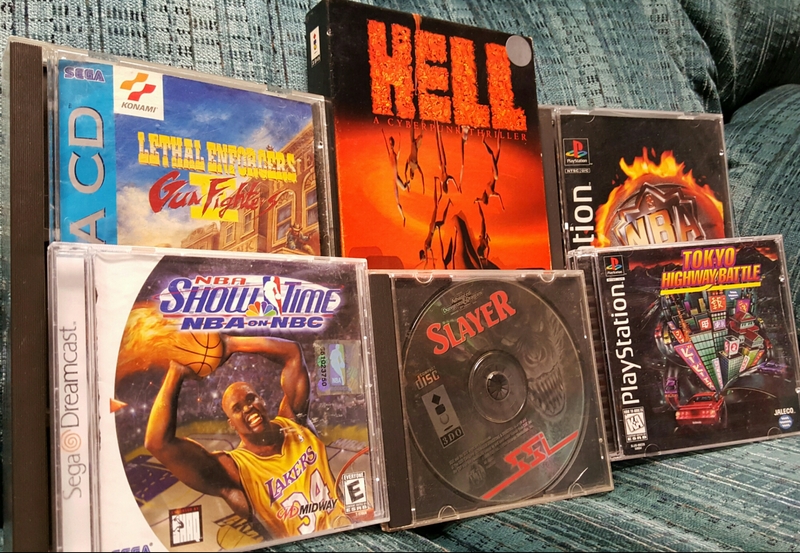 A $40 haul, a good price overall. NBA Showtime is a replacement and NBA Jam I only needed for the long box. Hell, though, is the one I’ve tried snagging numerous times and finally found it for the right price. And ironically, six games divided by $40? 6.66 per game. It was meant to be.